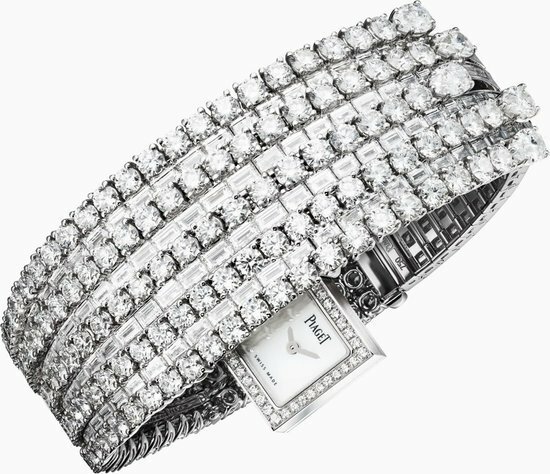 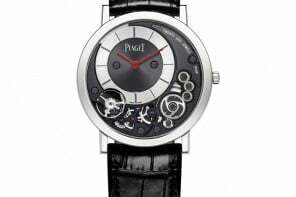 It’s not often that one gets to see creative talent that conceives not just works of art but instant heirlooms that stand the test of time and fashion, however Piaget’s collaboration with Richard Maier has resulted in just that. 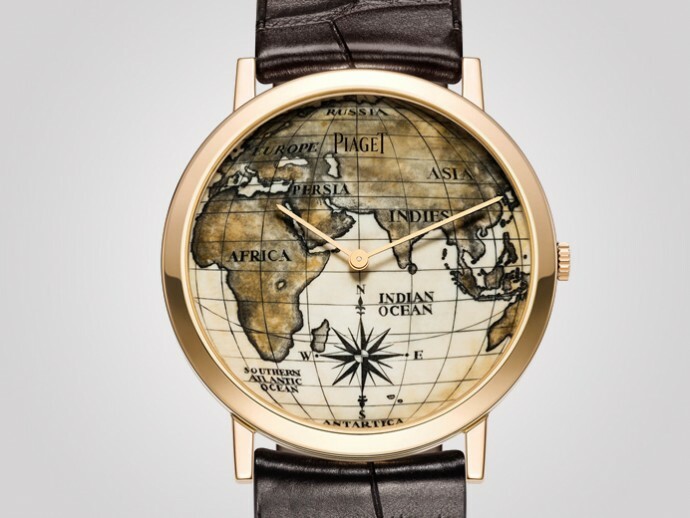 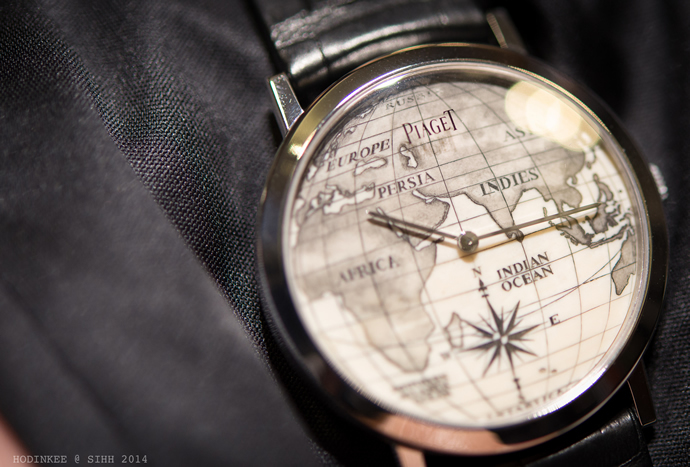 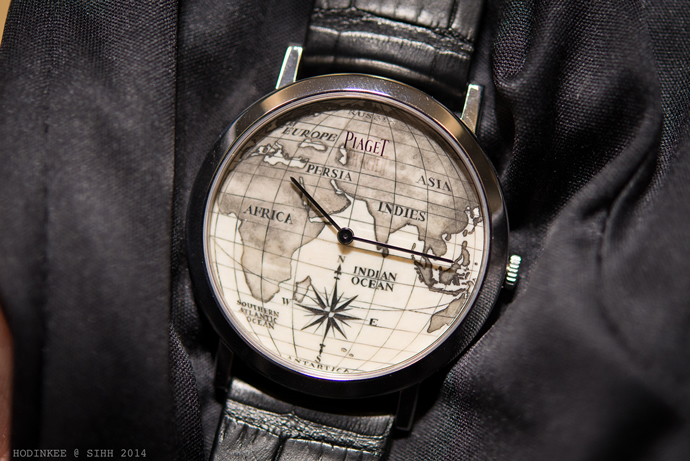 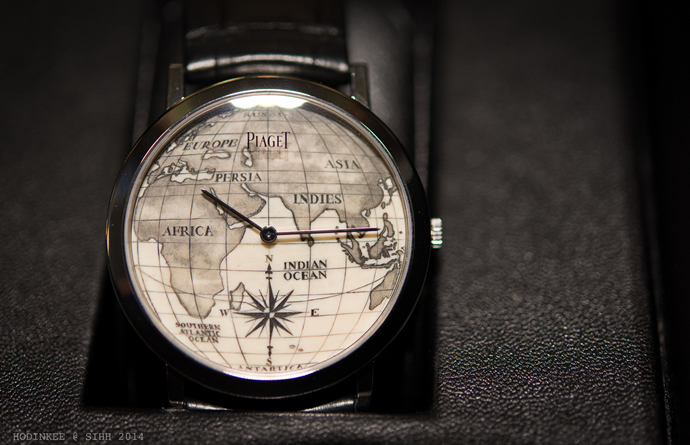 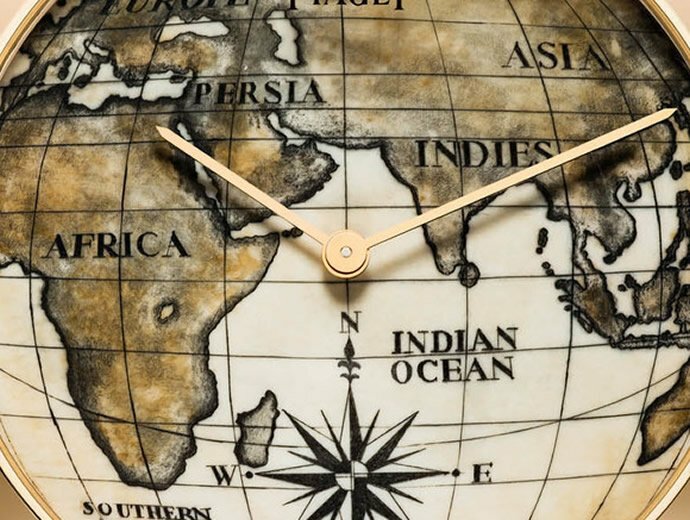 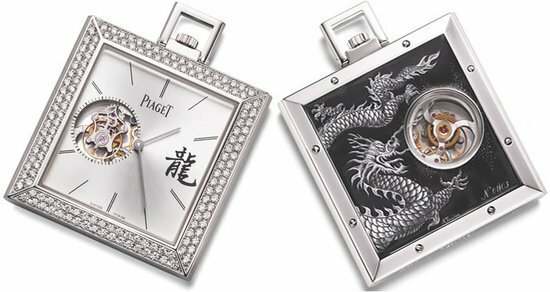 The master engraver has aided Piaget in the creation of their Altiplano Scrimshaw watches that feature dials made of 40,000 year old fossilized mammoth ivory engraved with maps of the Eastern hemisphere. 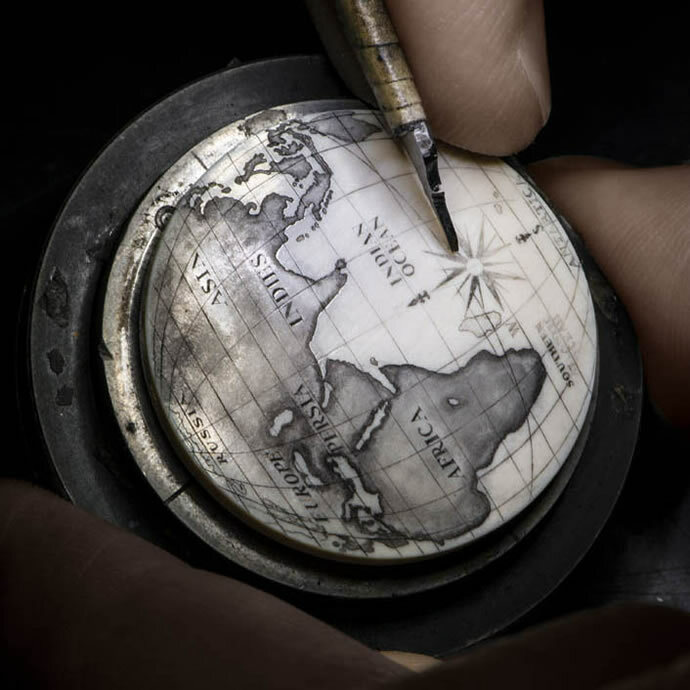 The laborious and complex Scrimshaw technique of engraving (believed to originate from Inuit communities) allows for the creation of different textures and color gradients during the inking process. 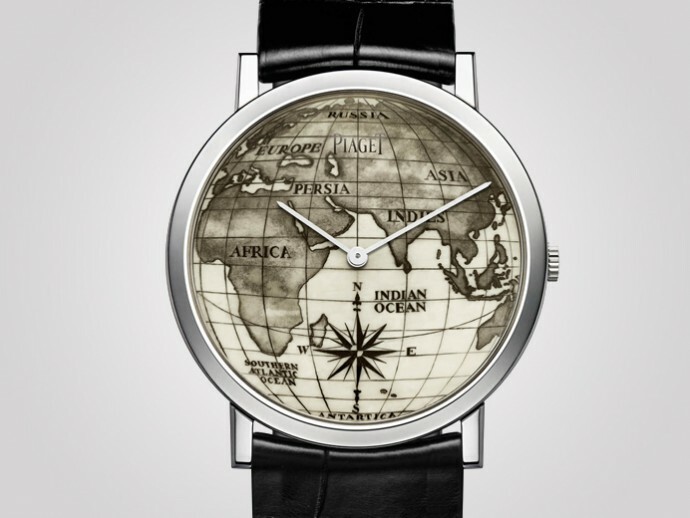 Maier used burin engraving techniques on the continent outlines and replicated color shading using needles of varying diameters to create tiny holes in the ivory. 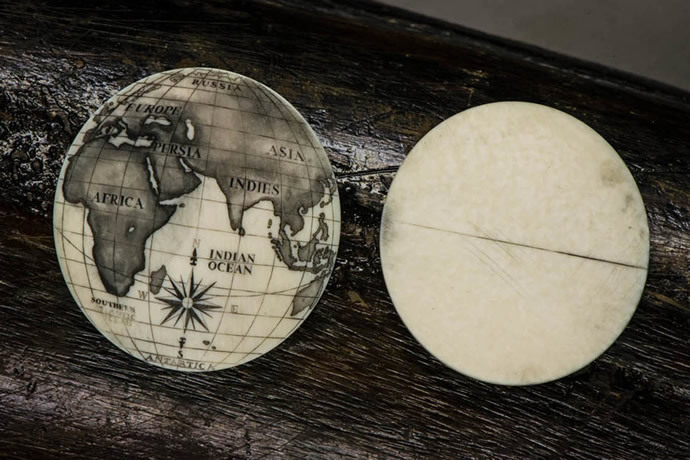 There is no room for error in this elaborate process and once there is a hold in the ivory disc, it is rendered useless. 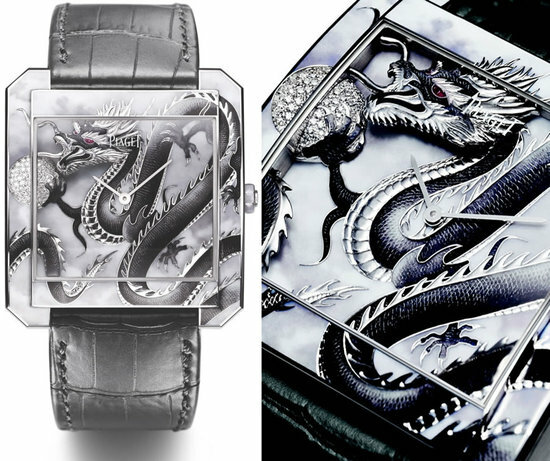 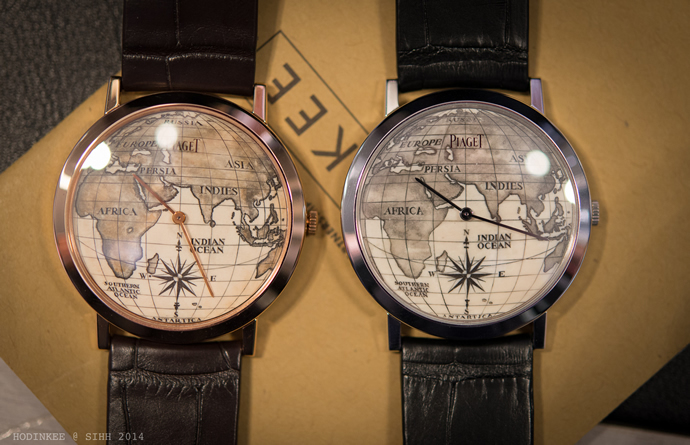 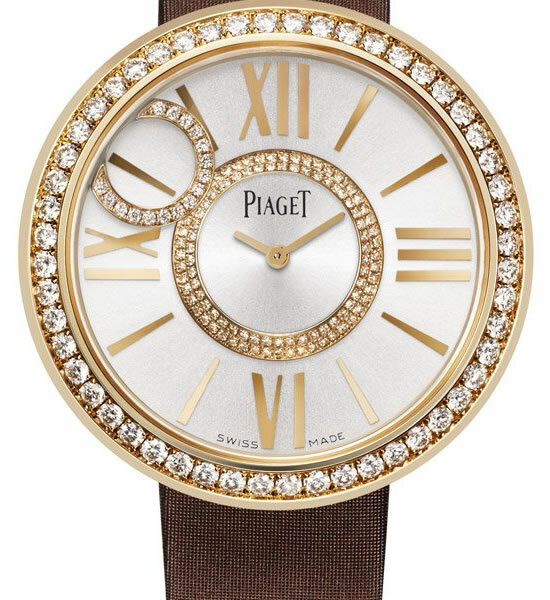 Each dial requires over 65 hours of labor and it really shows in the intricate detailing and flawless design.